Enjoy Black & White photography? Visit Cee’s Black & White photography challenges. 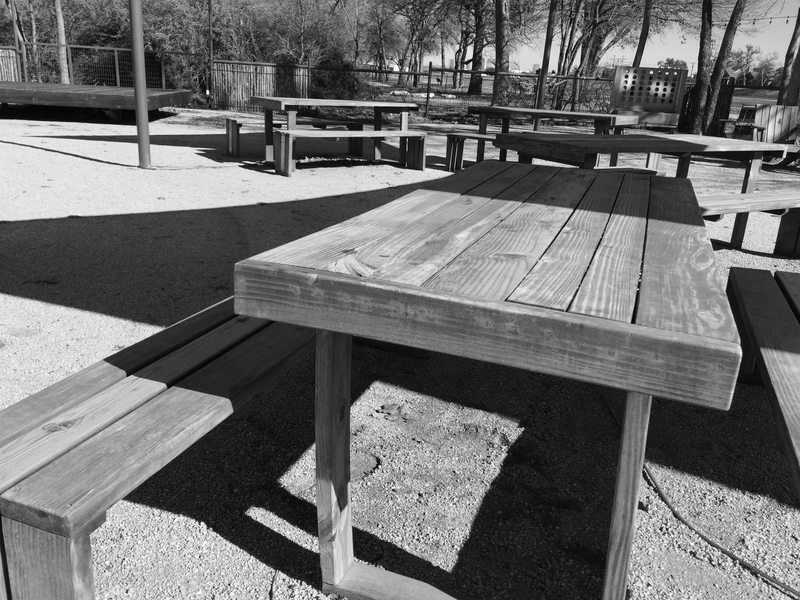 This entry was posted in Uncategorized and tagged Black & White, City Park, photography, Table & Chairs on February 6, 2015 by treerabold. The Trinity Park is a place I enjoy spending time. 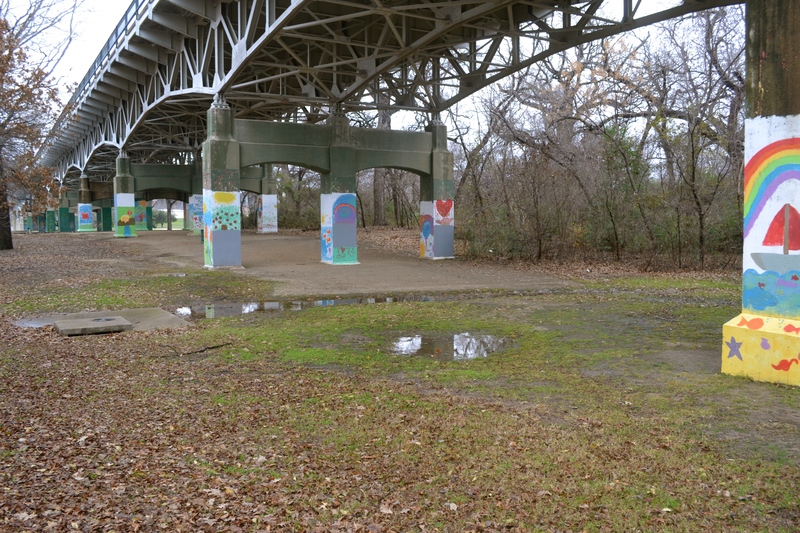 The park is next to the Trinity river, a stones throw from downtown Fort Worth. 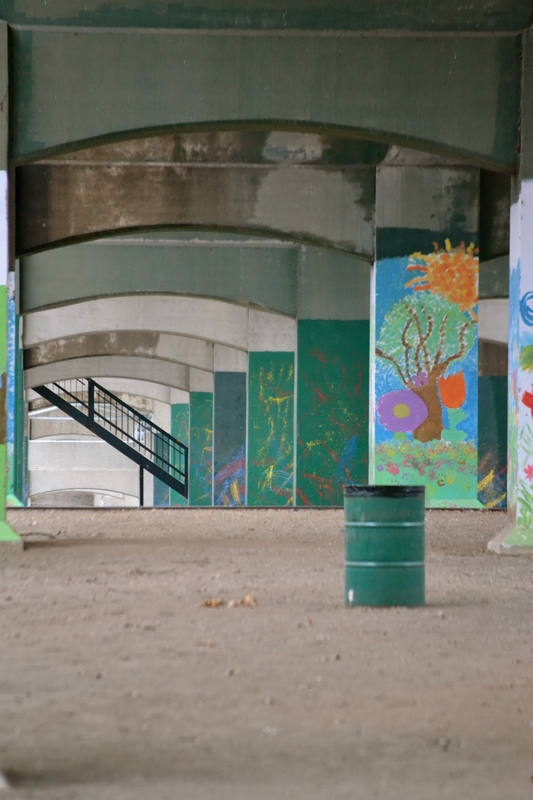 The painted pillars are under Lancaster Ave and located near the Duck Pond. 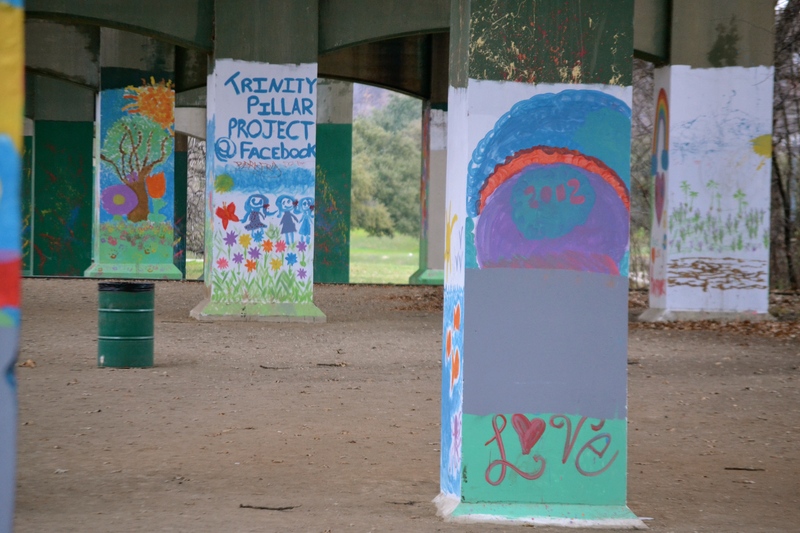 I’ve admired the art and colorful addition for some time but only recently looked up “Trinity Pillar Project.” I was pleased to learn the project was the brain child of a high school freshman! 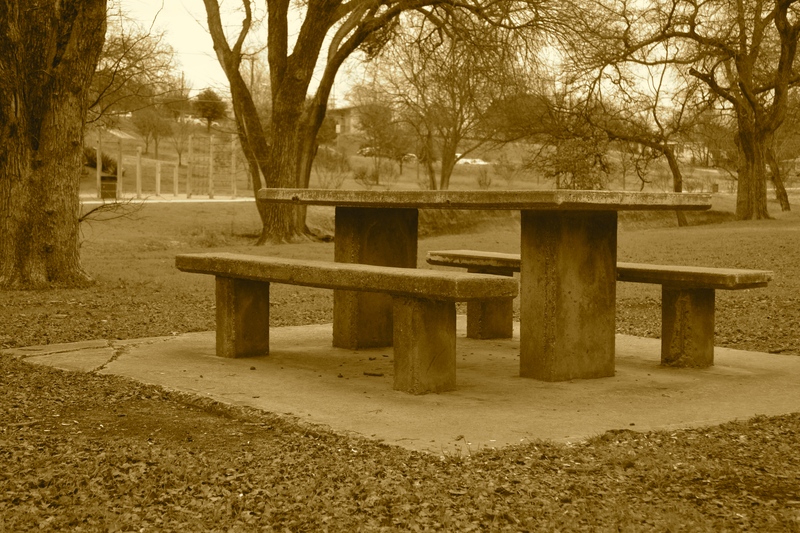 This entry was posted in Uncategorized and tagged 365 photos, Art?, City Park, Fort Worth, photography, Trinity Park, Trinity Pillar Project on February 2, 2015 by treerabold.